the biggest Wedding band shop in the region! 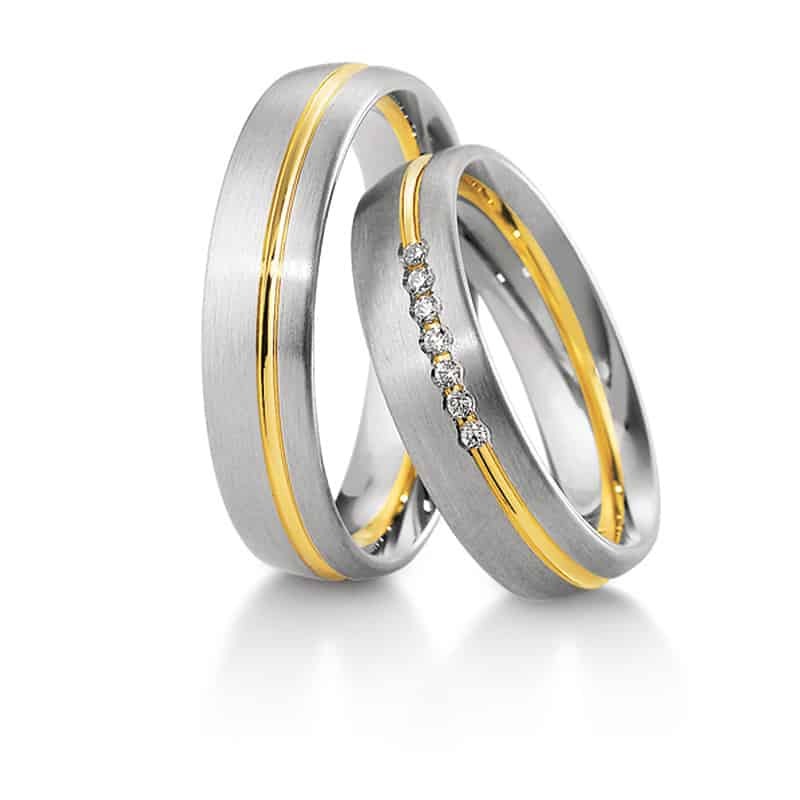 If you are looking for your wedding bands, Marryfair is the best place to shop. We offer more than 1.000 wedding bands on stock! You can choose out of these samples or simple create one corresponding to your special wishes. Our staff has years of experience helping you to choose the perfect ring. The range of rings is stunning and available in all colours and styles. In rose, yellow, grey and white gold as well as platinum and palladium. 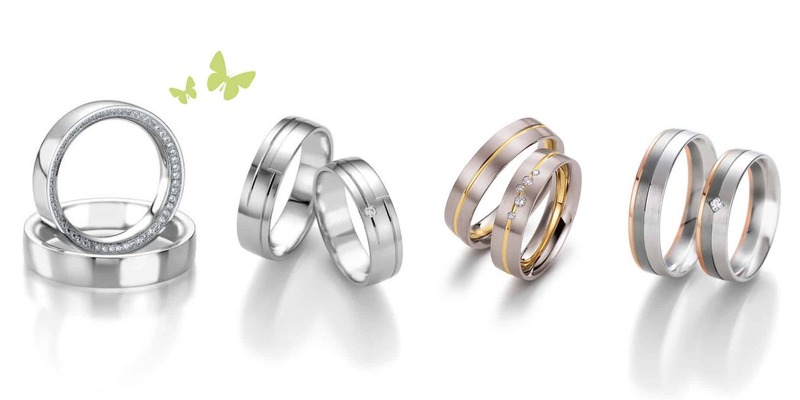 Beautiful wedding bands made from reliable German goldsmiths productions which can be chosen corresponding to your personal budget. Prices start at 400 € per Pair and have no limit to the top. You can be sure to make the correct decision and be happy with it your whole life. Our Wedding Ring showroom provides a nice athmosphere for choosing wedding rings, with qualified staff on hand to guide you through the big wedding ring range of designs, ensuring their needs are fully catered for. For those seeking to create a unique set of wedding bands, our sales team will demonstrate all the options in terms of style, practicality and cost, using our in-store computer based design facility – called wedding bands configurator.